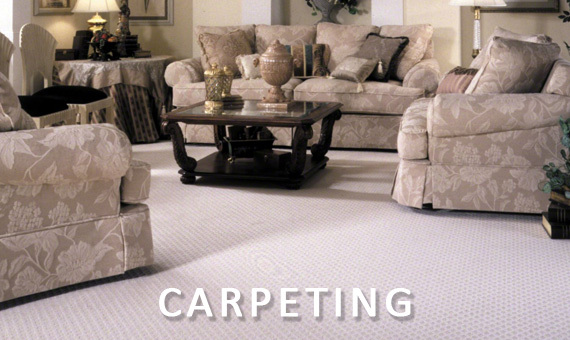 What could be more elegant than an heirloom quality Oriental area rug. Our selection of vinyl sheet flooring offers the perfect combination of beauty, maintenance and durability. Laminate flooring has been a fashionable option in Europe for more than 20 years, and it’s rapidly gaining popularity in the United States. tile floors are an excellent alternative to hardwood and carpet flooring. 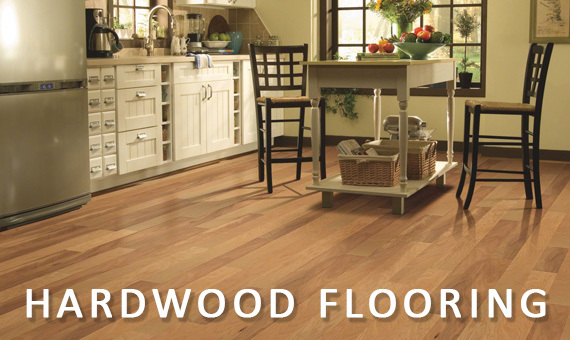 Luxury vinyl flooring replicates the look and feel of natural stone, tile and hardwood flooring.